Head Office Address: ADCO Petrol Katkıları San. ve Tic. A.Ş. Adco was founded in 1977 as a distributor of specialty chemicals for the petroleum industry and it grew rapidly over the years. Through extensive range of products and an efficient distribution network, Adco now reaches many locations even remote places in Turkey, as well as the CIS, the Caucasus, Central Asia, Middle East and North Africa. With a wide network of offices and warehouses Adco has the n ecessary local knowledge and key global network to meet all your business requirements. 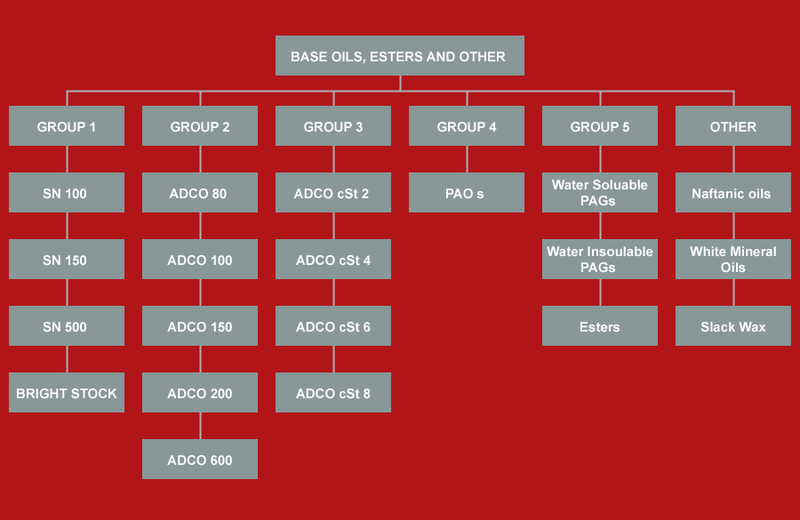 Adco supplies a full range of additives for the petroleum industry which are required during the whole cycle of oil processing; drilling, refining & blending. A major part of our sales activity involve lube oil and fuel additives. Adco has also been supplying high quality finished products especially for the defense industry. Our company aims to become one of the leading companies, integrated with all its customers and principal partners throughout the world. As a client-centered company ADCO pays great attention to Client satisfaction. ADCO company prides itself on rendering only the highest quality services to its clients. Integrity and trustworthiness are central for any organization. ADCO’s vision is based on these values that are consistent with principles around which ADCO builds its business. Profit of ADCO is based on loyalty and ethic values, because we believe that if we grow our clients grow with us and if our clients grow we grow with them. ADCO has accumulated 3 decades of experience in the key fields of activities, experience is the foundation on which the company is developing. Only through cooperation with clients, partners and sister companies we achieve the goals of the company aimed at developing business for our clients. ADCO Petrol Katkıları San. ve Tic. A.Ş.